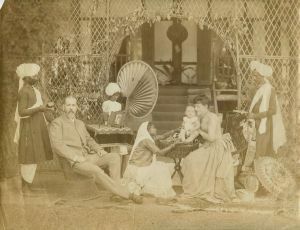 Two things close to our hearts – G&T and Malaria! When two things close to our heart come together then we think its got to be really worthwhile! 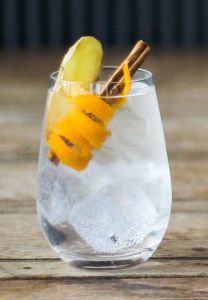 We’ve long been devotees of Gin & Tonic, especially with our favourite Fever-Tree Tonic water – and have also always been concerned by the seemingly inexorable spread of malaria. 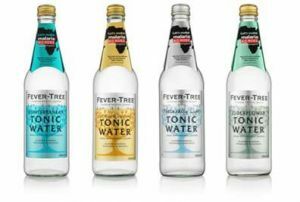 We’re delighted therefore to contribute with this post on The Luxury Couple to the initiative by Fever-Tree that has committed to donating 10p to the charity ‘Malaria No More UK’, for every special metallic-collared bottle of their tonic water sold. Limited edition metallic neck collars featuring the ‘Malaria No More UK’ logo will appear on 500ml bottles of Fever-Tree Tonic Water from the end of April 2016. In case you didn’t know, ours and the nation’s favourite drink, the G&T, has its history rooted in the fight against malaria. – hence the gin & tonic was born. Through this connection, Fever-Tree and ‘Malaria No More UK’ have been working together since 2013, and the partnership is rooted in a shared desire to end malaria – a major killer that claims the life of a child every two minutes. 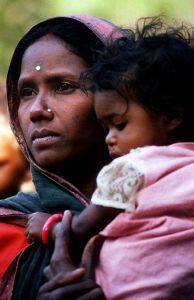 We spent many years in India helping to prevent and treat the disease, which has not only killed millions but can leave lasting damage and recurring effects on survivors. The disease takes a devastating toll: there were an estimated 214 million cases of malaria in 2015 and nearly half a million deaths, yet malaria is preventable and treatable. 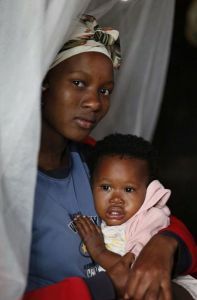 Just £1 is enough to treat a child and save their life, £5 can buy, deliver and hang a mosquito net so that a mother and her baby can sleep safe at night. We’ve long been fans of Fever-Tree since it launched in 2005, as it doesn’t have the sweetness of other tonics, doesn’t fight with the gin and enhances the overall flavour of the drink. If you’ve never tried it, now’s an excellent time to start! Fever-Tree products are now served in the most prestigious venues across the world, from Claridges in London to Raffles in Singapore and the Burj Al Arab in Dubai, as well as seven of the ten best restaurants in the world – so you’ll be in good company when you purchase your limited edition Fever tree bottles. Fever-Tree’s limited edition metallic collared bottles are available to purchase in selected Waitrose, Sainsbury’s and Tesco stores nationwide. We wish Fever-Tree and ‘Malaria No More UK’ every good fortune with their brilliant initiative. It’ll be good to know that when we next give a little lift to our own life that it will be helping to save someone else’s. How much easier and pleasurable can saving someone’s life be?